Posted January 9th, 2019 by Paul Beck & filed under Features, Tech Features. 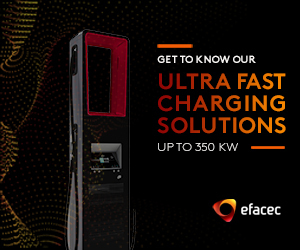 Do you have the right level of safety, efficiency and reliability for your EV charging systems? 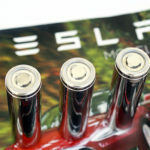 Posted November 1st, 2018 by Charged EVs & filed under Newswire, Sponsored Content. Posted June 12th, 2018 by Charged EVs & filed under Newswire, Sponsored Content, The Tech. Posted June 6th, 2018 by Michael Kent & filed under Features, Tech Features. Posted October 10th, 2017 by Charles Morris & filed under Newswire, The Tech. Posted August 15th, 2017 by Charles Morris & filed under Newswire, The Tech. Posted April 21st, 2017 by Charles Morris & filed under Newswire, The Tech.